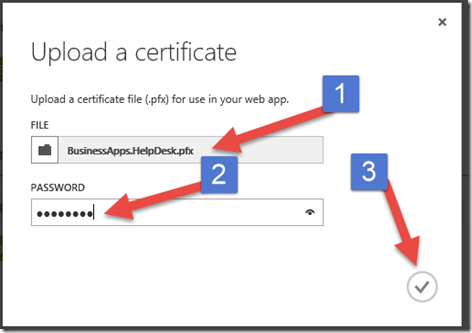 What good is an application if folks can’t actually use it? So far, we’ve just been running and testing the application in Visual Studio. 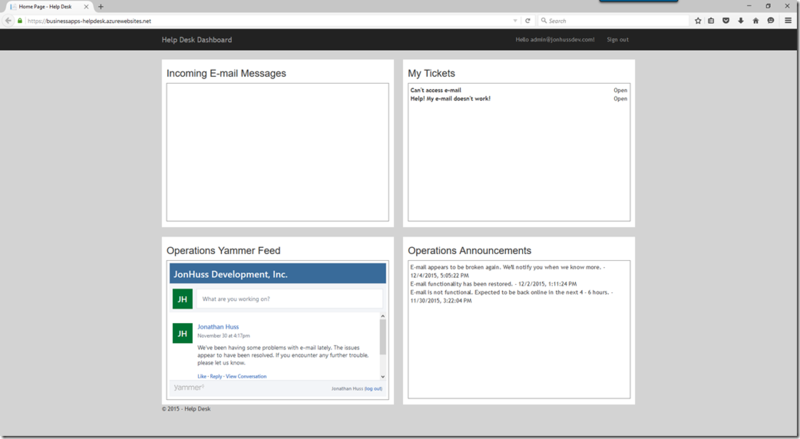 That’s all fine and well, but asking our Help Desk operators to fire up Visual Studio each time they need to go to work just doesn’t really seem feasible. 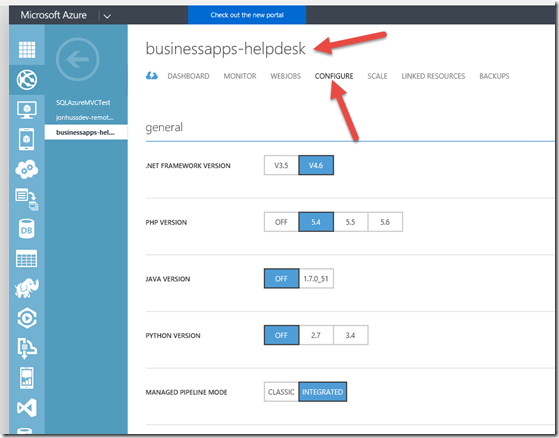 We could start by creating a new Web App directly in Azure. 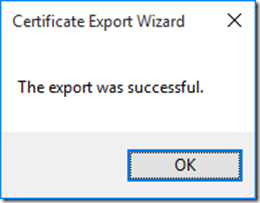 That would work fine, but since we’re developers, let’s just use the Visual Studio tooling that’s already available. There are a LOT of tutorials on creating and deploying an Azure Web App on the Internet, so we won’t reinvent that wheel here. 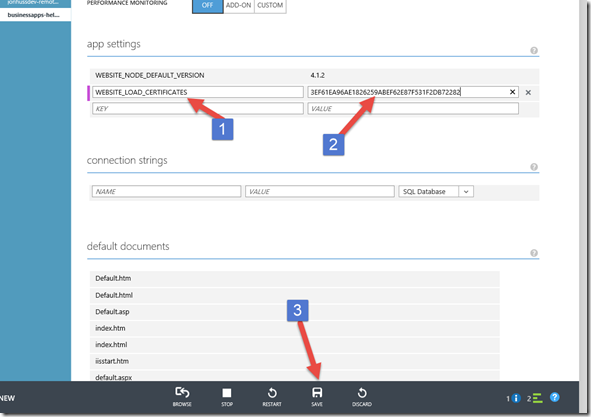 However, we do need to make a couple of modifications from a stock Azure Web App deployment for all of this to work. 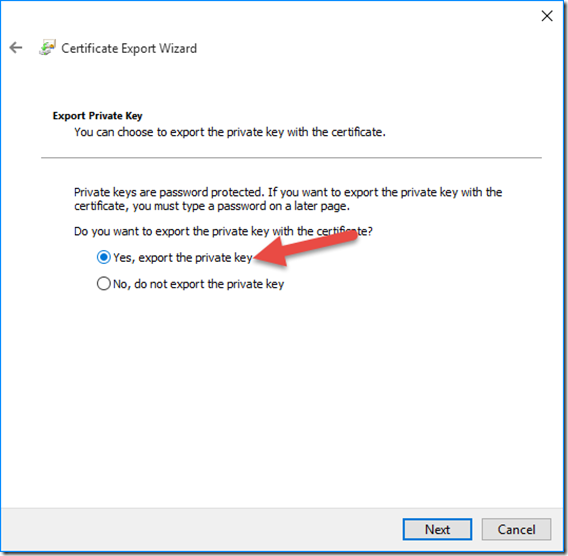 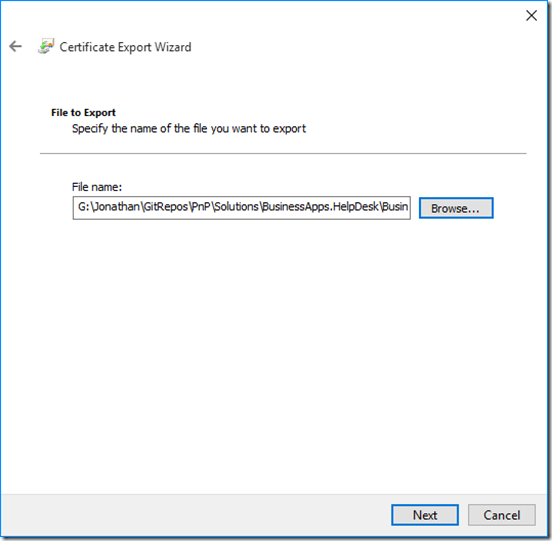 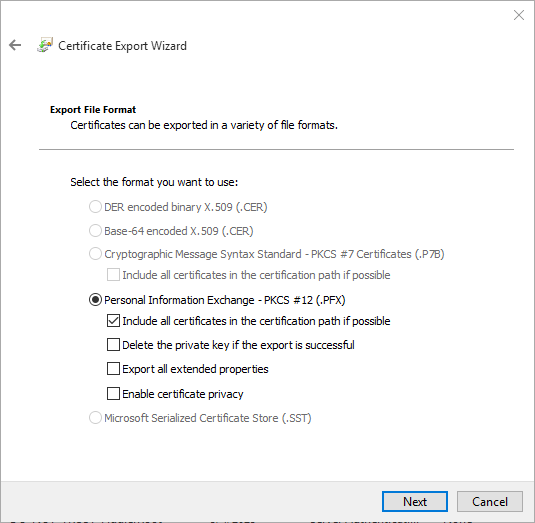 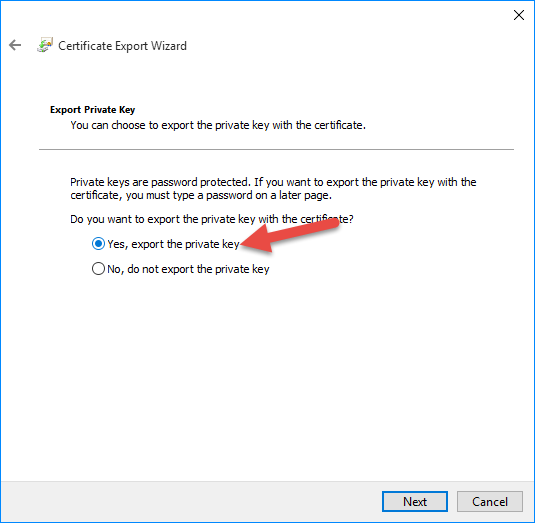 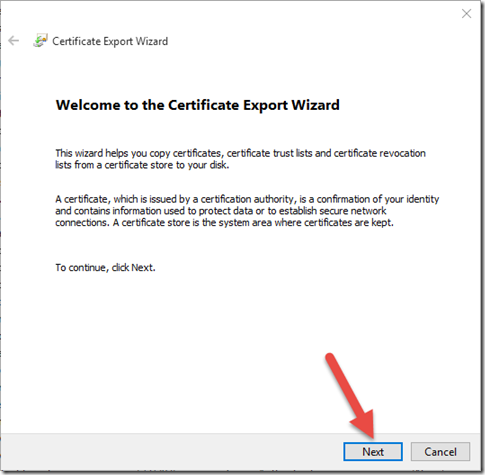 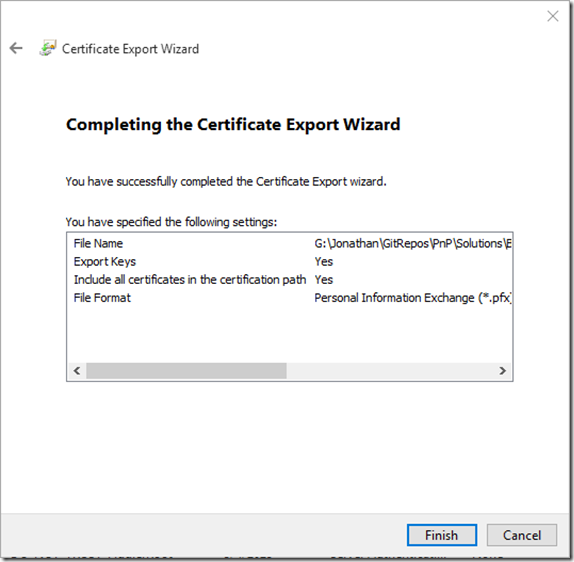 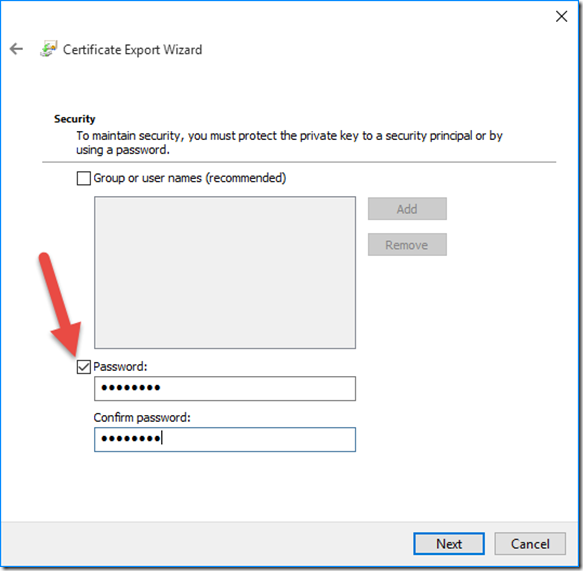 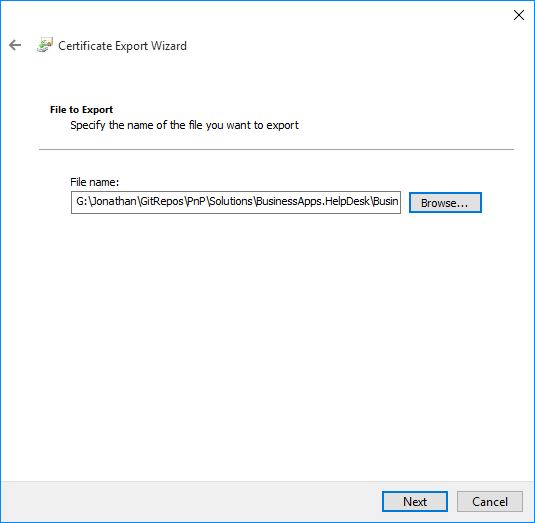 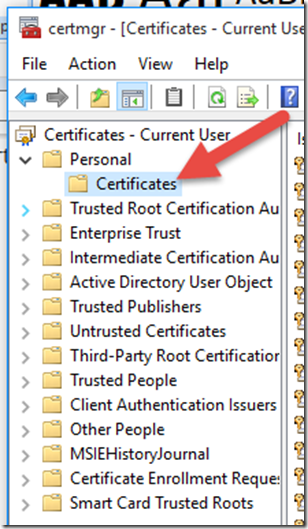 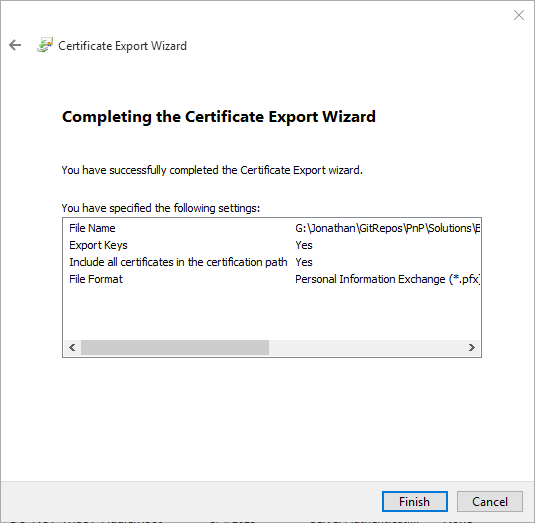 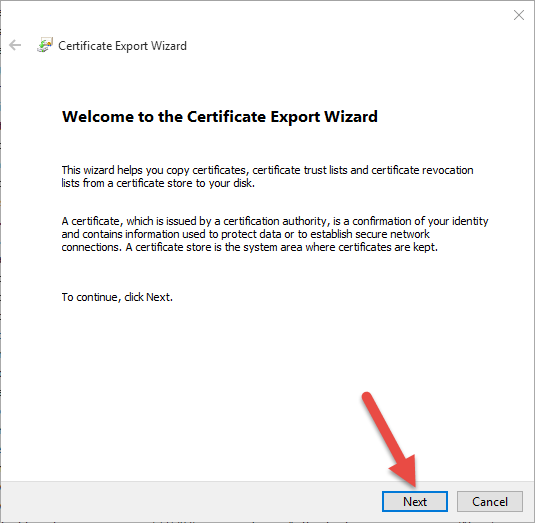 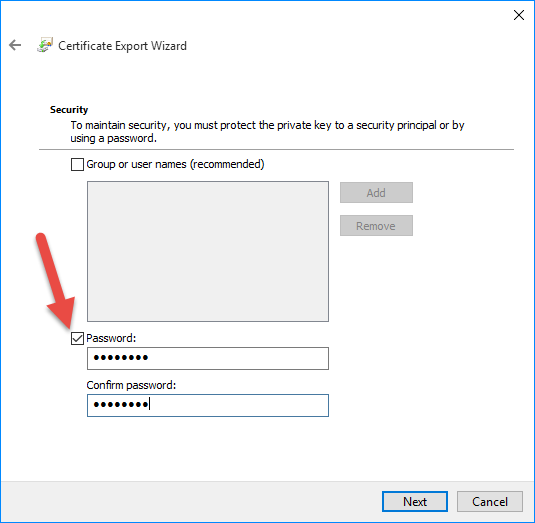 First, we need to export our .CER certificate that we created earlier to a .PFX certificate. 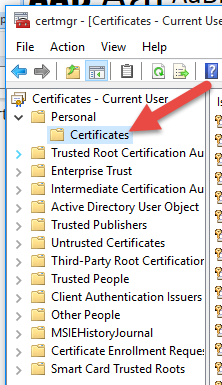 Remember that we installed the certificate into our Personal store. 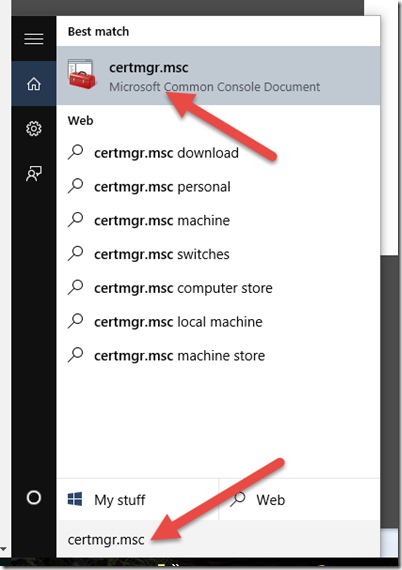 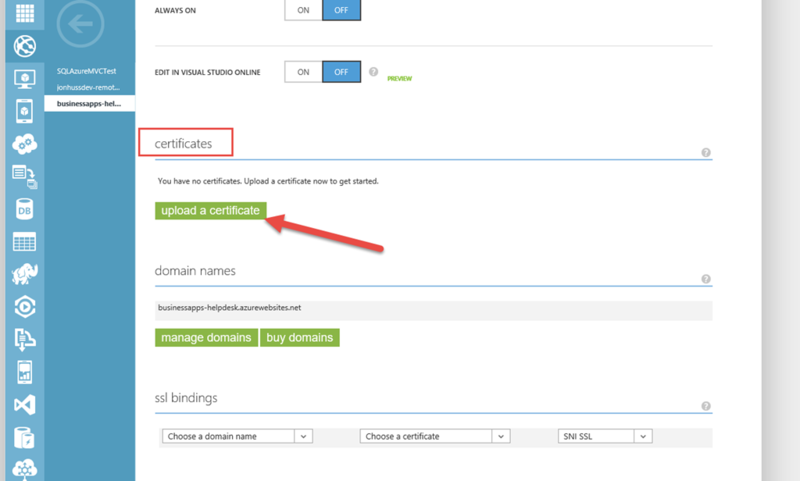 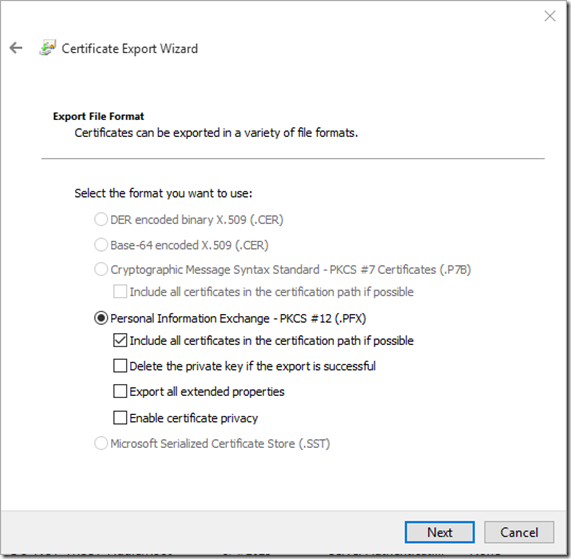 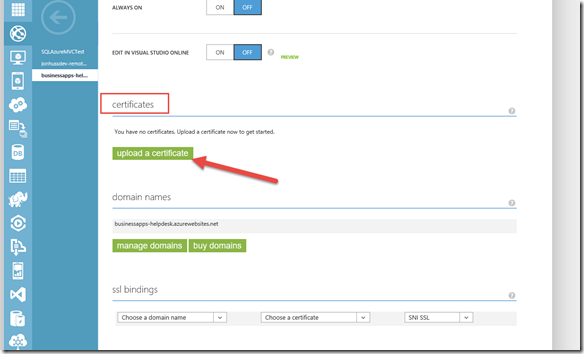 To export the certificate, we first need to launch CertMgr by running certmgr.msc. Next, we’ll go to the Azure portal and find the new BusinessApps-HelpDesk web application and into the Configure screen. How cool is that? Now, go show all of your co-workers how awesome of an Office 365 and Azure developer you have become!